The Healer. Robust, self-sufficient, regenerative, heals physical and emotional pains, and needs limited attention. 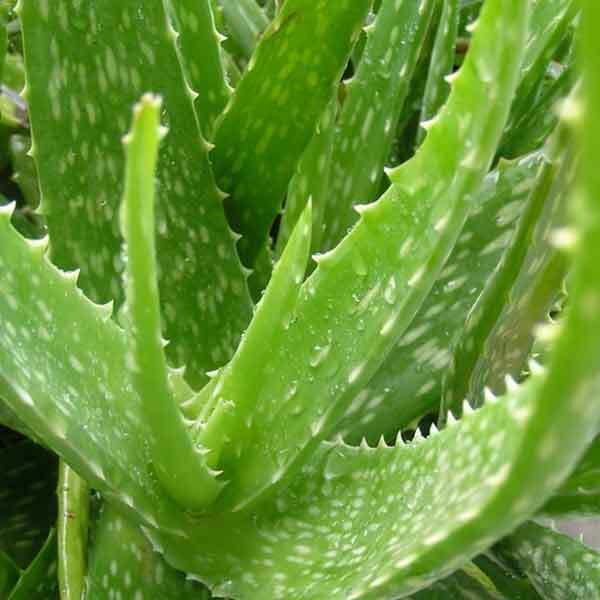 The Aloe Vera plant is an herbaceous perennial grown for its succulent leaves which have a variety of culinary and medicinal uses. 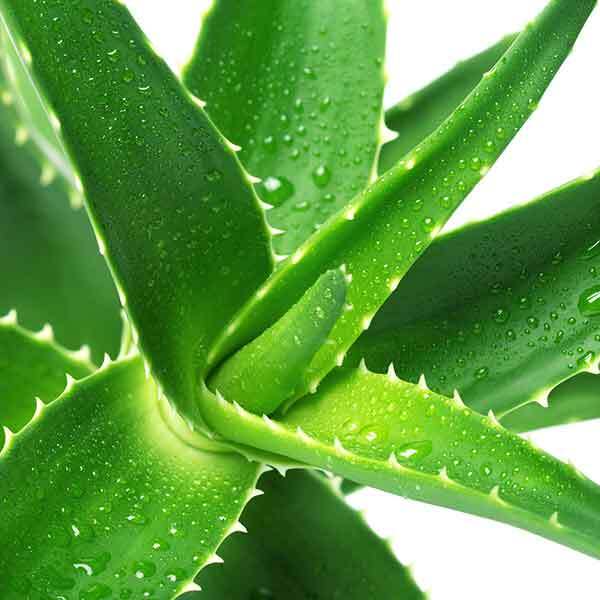 The distinct pale green leaves and multi-use gel are what the plant are known for. A very resilient and self-sufficient plant that is easy to maintain. Features pale green leaves with white flecks. 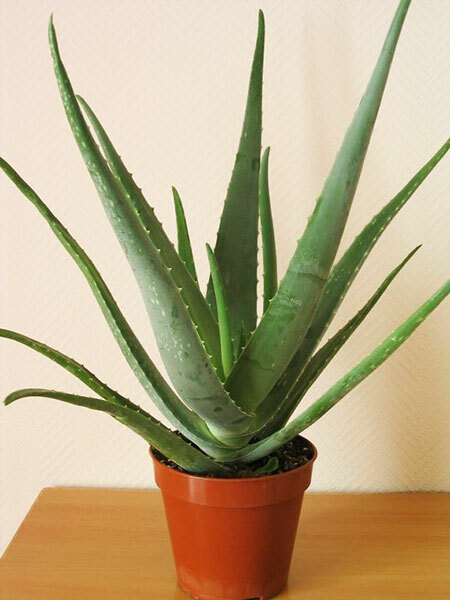 Plant can grow to up to 3ft in height and live for up to 100 years. Easy to care for but avoid overwatering. Water deeply but allow to dry out before next watering. Requires a lot of light and is best situated near a bright window.